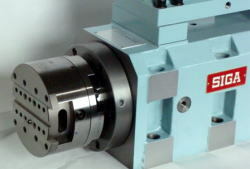 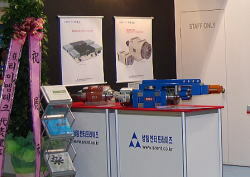 Boring spindle with Tool correction system and Special Facing spindle were exhibited. 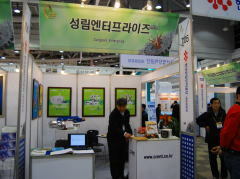 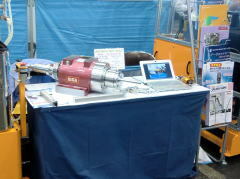 Leading models such as SPINDLE and FEED UNIT were exhibited. 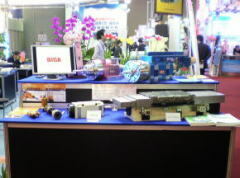 Thank you for a lot of coming to our booth. 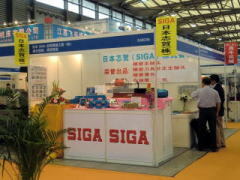 The study meeting was held so that the optimal SIGA unit for a Chinese customers could be proposed. 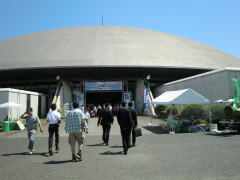 Thank you for giving many participation. 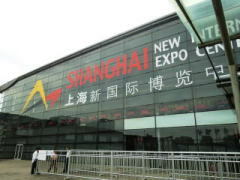 The manufacturing of Shenzhen is very active. 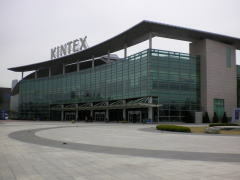 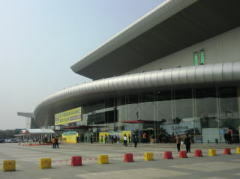 It exhibited to the exhibition of the Shenzhen for the first time. 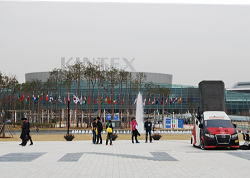 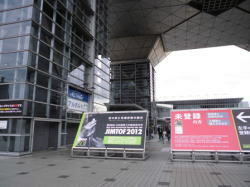 The exhibition in Guangzhou district was the first event for our company. 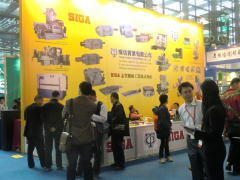 The SIGA units attracted high attention in the hall. 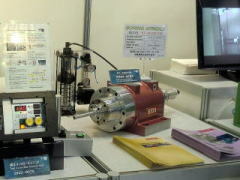 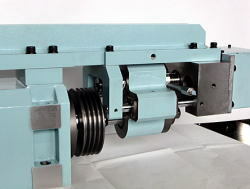 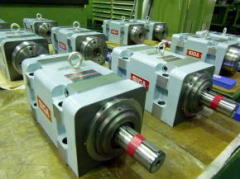 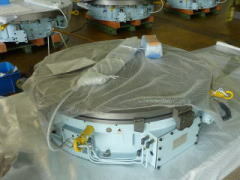 Boring spindle with Tool correction system was exhibited. 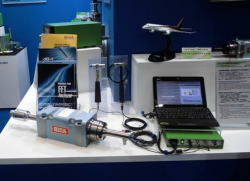 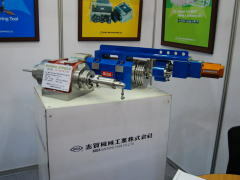 Boring spindle with Tool correction system and Splash gun were exhibited. 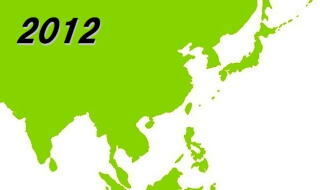 It was the trying year which the serious disaster followed. 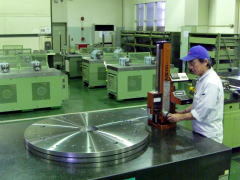 Our company strives forcibly towards revival of Japan. 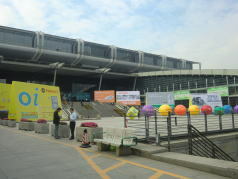 The permanent exhibition space of the SIGA unit established to Dongguan, China. 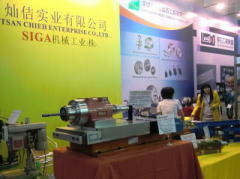 QIYAO HARDWARE MACHINERY CO., LTD. 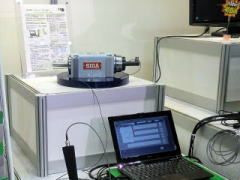 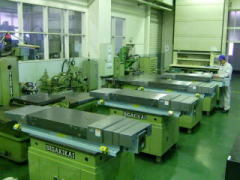 The SIGA unit that boasts of longtime results is chosen to be a machine tool of the burden promoting an important position. 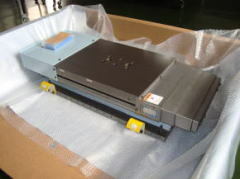 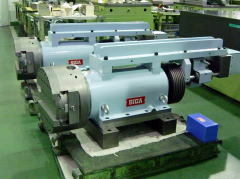 Export of the SIGA units increases. 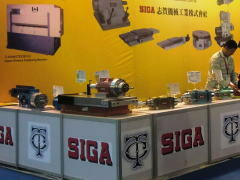 The SIGA units of high quality is active in the world.